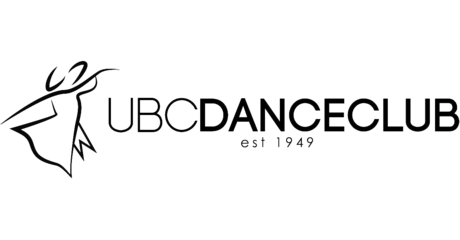 Welcome to UBC Dance Club, the ballroom dancing organization of UBC Vancouver. Join one of the largest and oldest AMS clubs today! Our lovely Newcomer Representatives (Jake and Juliana) have set up a Facebook group just for you! They’ll keep you updated on everything you need to know about the club, upcoming events, and more! A little fun fact for all of you: UBC Dance Club has a Newcomer Council (NewCo)! – You can have your voice heard! – You can give them feedback (please be nice)! – You can get even more involved in dance club! There’s no better way to kickstart this year than to join the crew. It’s gonna be rad, so if you’re even minutely interested, now’s the time! Shoot Jake or Juliana a message, or talk to them or one of the other execs in class!